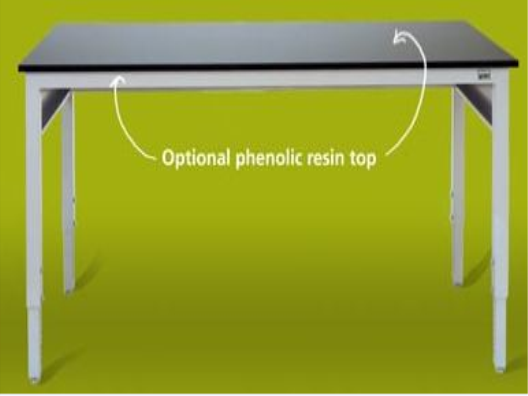 Thank you for your interest in the Casework Lab Tables 6ft. Casework (ID #: 15714). To speak with a representative, please fill out the contact form below or call us directly.